This article is 64 days old. Devonshire Mall is set to launch a new diversity campaign. The campaign called “live in awe” will launch with the Chinese New Year Celebration on February 17th at the Mall. “The essence of the diversity brand lives in three words – accept without exception. With seemingly magical purpose, that essence presents itself beautifully in the form of an acronym that describes the emotional feeling one might have when contemplating diversity – awe,” said Karen Niforos, Marketing Director for Devonshire Mall. 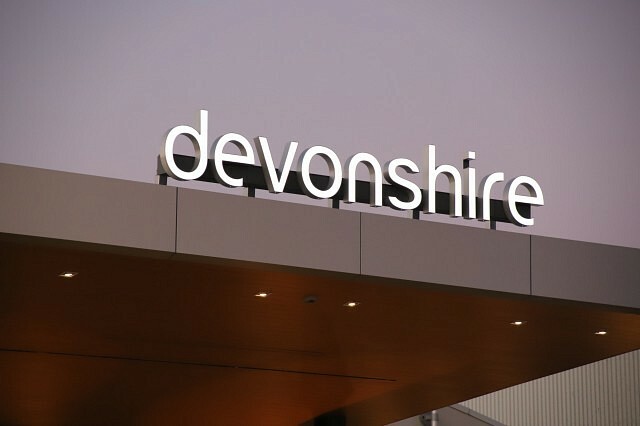 “Devonshire Mall is proud to be a partner in the portfolio’s initiative committed to driving awareness and celebrating the differences in our community, employees, retailers, vendors and community partners; helping us all to better understand local, national and global perspectives for increased inclusivity, conversations and innovations”, states Niforos. “Throughout the year, our community will notice live in awe signage and branding within the shopping centre and as always, we encourage our non-profit partners to contact us to promote their organizations by way of displays, entertainment and educational opportunities to provide valuable and interesting information to our visitors”. As part of the live in awe initiative, the mall has created the live in awe Recognition Award to acknowledge a local business, community organization or individual who exemplifies live in awe values. At least one winner will be announced and presented with a $500.00 cheque for the charitable/non-profit organization of the winner’s choice. Nomination forms and details can be found at devonshiremall.com.